Welcome to Clarity Hearing Aid Center of Southern Arizona. 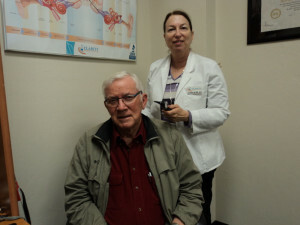 We offer a wide range of hearing services to those in Tucson – with two convenient locations to serve you. Our clients can expect quality care, transparent pricing and complimentary hearing aid adjustments and cleanings. 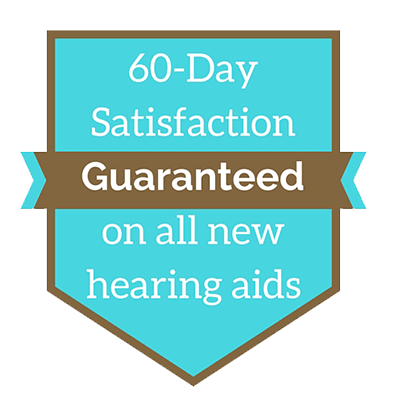 Every patient also enjoys a 60-day satisfaction guaranteed period on all new hearing aids purchased at our practice. If you are finding it difficult to hear the sounds you enjoy, give us a call today! We’ll get you on your way to better hearing in no time. Hearing and communication are an essential part of everyday life, and that’s why we carry the latest hearing aids available on the market. Our hearing aids allow you to hear what’s around you and be fully present for your life and your relationships. We offer our clients hearing aids from many of the leading manufacturers including Unitron, Resound, Sonic Innovations, and Starkey. This ensures our patients can benefit from the most advanced technology available. 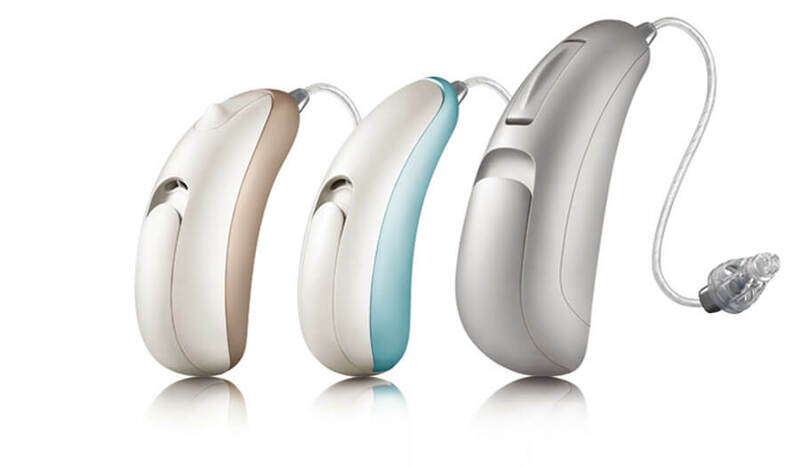 Our hearing aids have features such as Made for iPhone technology, Bluetooth capabilities, protection from water and humidity and so much more. We are able to help people with a wide range of hearing losses, so contact us today to schedule a free consultation. Did you know that most people wait on average 7 years before seeking help for a hearing loss? Given the gradual nature of hearing impairment, many don’t realize how poor their hearing has become. This is where annual hearing testing becomes so important. When is the last time your hearing was checked? Our ears need routine tests performed, just the rest of our body, to stay healthy and to catch any problems as early as possible. Early intervention for hearing loss is extremely beneficial for many aspects of our health. Contact us to schedule a hearing test with our Board Certified Hearing Instrument Specialist and Audioprosthologist, Jill Klein, BC-HIS, ACA. Is your hearing aid on the fritz? Bring it to Clarity Hearing Aid Center for professional hearing aid repairs performed by Arizona licensed hearing instrument specialists. 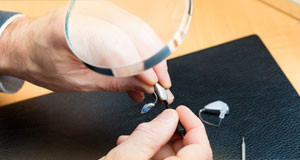 Our team is experienced at repairing all makes and models of hearing aids, regardless of the age of the device. Most repairs can be performed while you wait. Should your device require a more complicated repair, we will handle sending them off to the manufacturer for the appropriate fix. If your aids are not working like they should, give our office a call at 520-219-1151. Do you feel like people don't speak clearly? Do you often ask people to repeat themselves? You might have a hearing impairment. 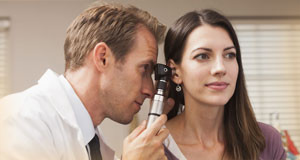 The first step towards treatment is to schedule a hearing evaluation with a licensed hearing specialist. Call Clarity Hearing Center today to schedule a free hearing test with Jill Klein, BC-HIS, ACA.